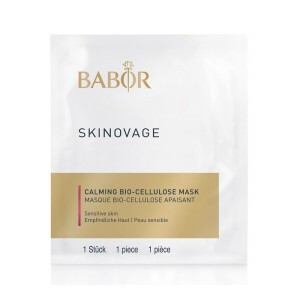 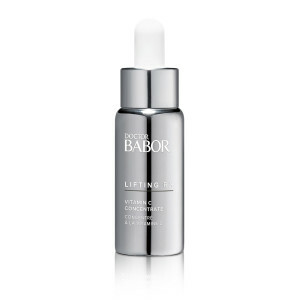 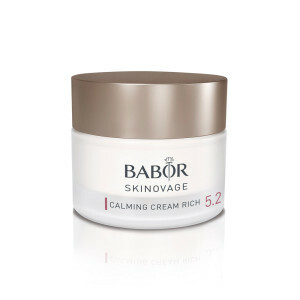 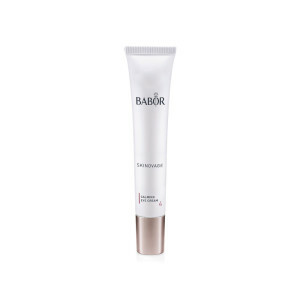 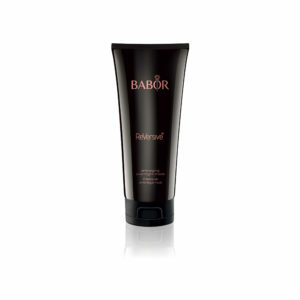 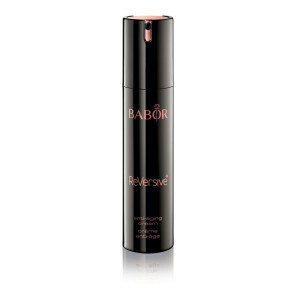 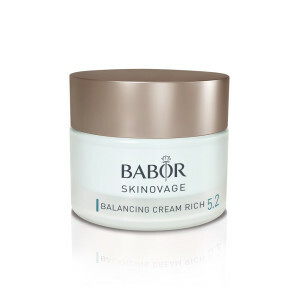 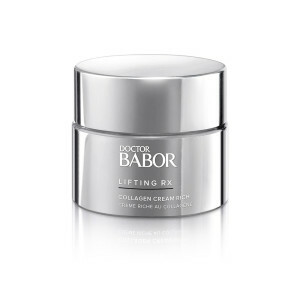 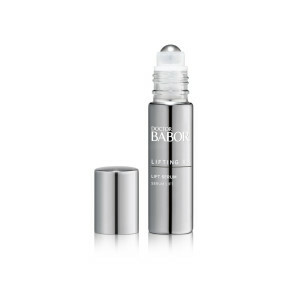 Founded in 1956, Babor continues to strive for perfection as a world leader in innovative and luxurious skincare to target a variety of skin types and concerns. 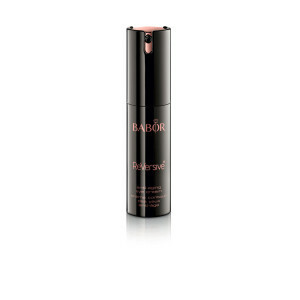 Working with a team of scientists from world-renowned universities, Babor has been focused on professional care with natural active ingredients from the beginning. 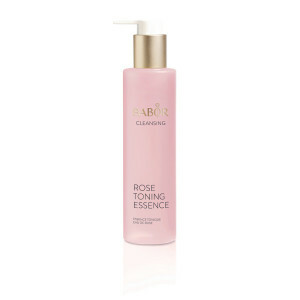 Each cleanser, moisturizer, serum, bath or body product is designed to produce results that you can see and feel, while treating nature with respect. 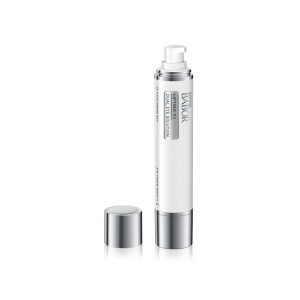 This eye cream duo with a tripeptide solution was specially developed to meet the varying needs of the eye area during the day and at night. 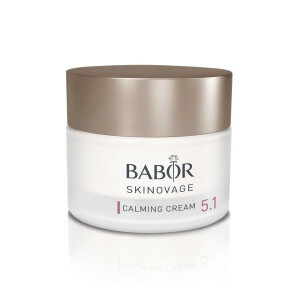 A calming herbal extract designed for use in combination with HY-ÖL®.